SINCE November 23 2017, 49 marine animals have been found dead in the nets - one of them a targeted bull shark, according to the latest DPI figures. Overall, 131 non-targeted animals have been caught in the five nets lining Northern Rivers beaches during the second North Coast shark net trial. During March 2018, nets were checked 14 times from the 28 days they were deployed. 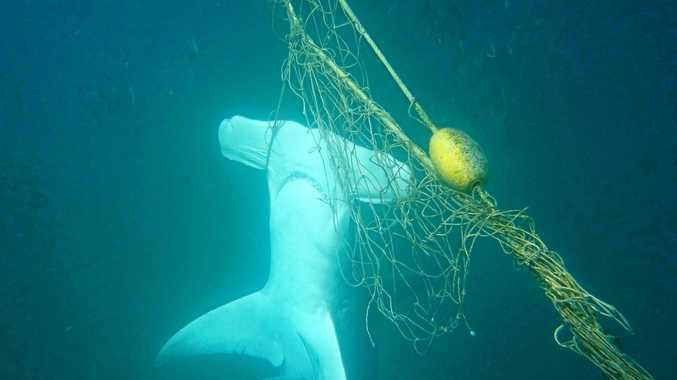 A total of 22 individuals were caught in the nets, 10 of which were found dead including a whitespotted eagle ray, guitarfish, four common blacktip sharks, a spinner shark and three great hammerheads. 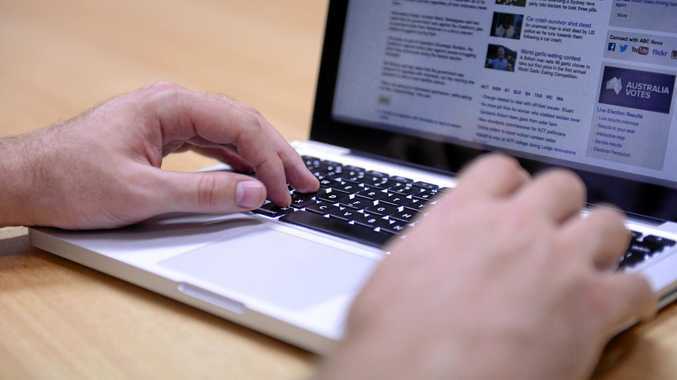 Since the second trial began DPI recorded an overall survival of 63 per cent. Earlier this month the death of a rare leatherback turtle found washed up on a North Coast beach with severe net-induced injuries prompted calls for marine conservationists and rescue groups to work together with shark net contractors. A spokesperson for Sea Shepherd called for the DPI's existing routine to be changed when releasing turtles from nets, asking for the tagging of every turtle. Contractors and trained DPI observers are required to check the nets once every 12-48 hours depending on weather conditions.